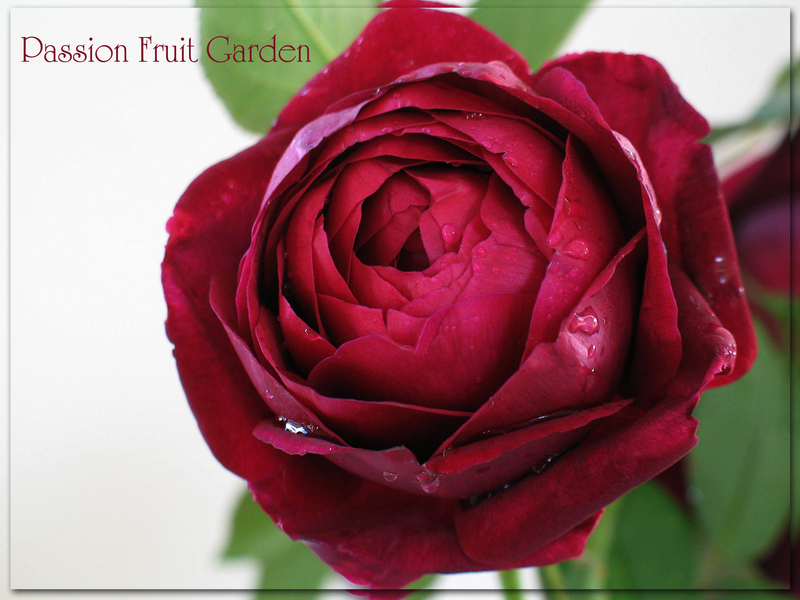 It seem like ages since I wrote a post and it is ages since I wrote one of my Rose of the Week posts. I was very slack last year. I dropped the ball. I got it into my head that no one was interested in my rose posts so I lost interest in them. This is notwithstanding every day a number (and some days a large number) of my rose photos are copied and the posts are regularly visited. I have often mentioned the Leander Group of roses. Now is the time to meet the rose after which the group was named. 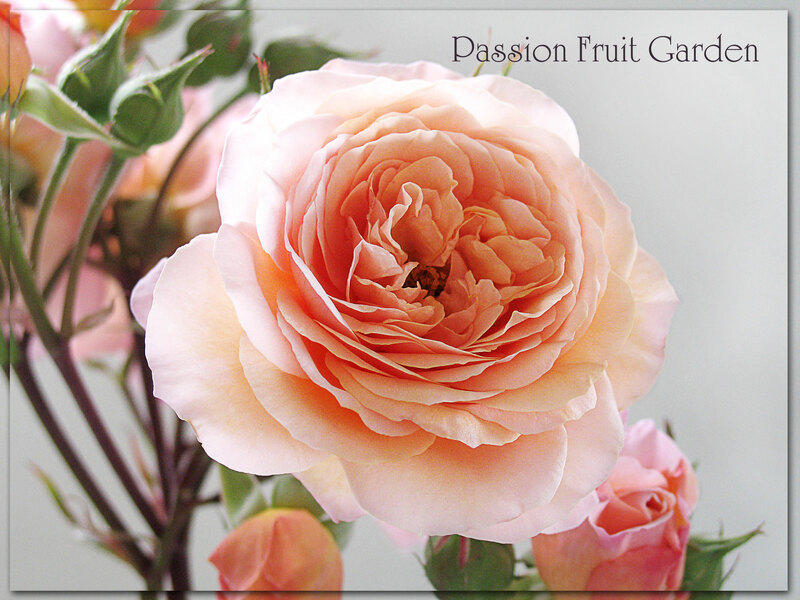 Caramella (aka Caramel Fairy Tale) is a member of the Kordes’ Fairy Tale rose series. 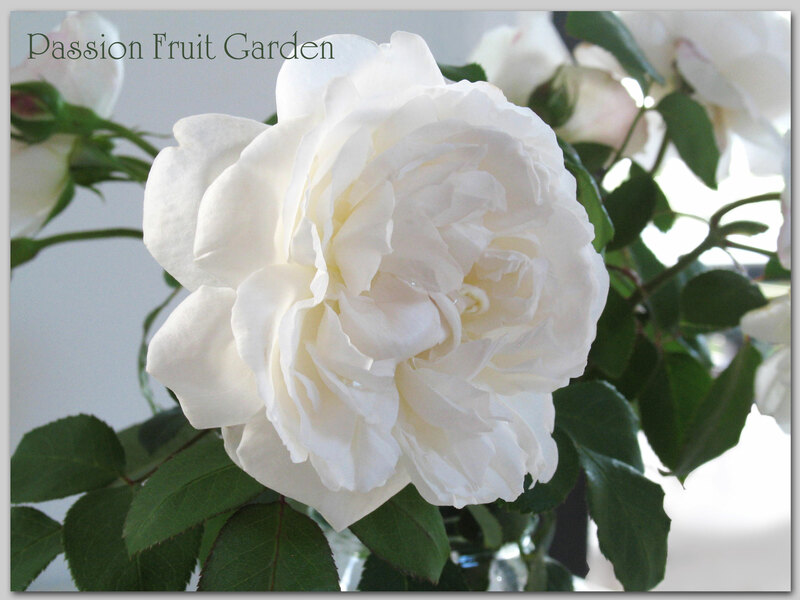 Fairy Tale Roses are Kordes’ answer to David Austin. The plants carry heavily double blooms on vigorous, easy-to-care-for shrubs, with great disease resistance. Betty Cuthbert, last week’s Rose of the Week, is part of the series, as is Pomponella. As with Redoute, Winchester Cathedral is a sport of Mary Rose. 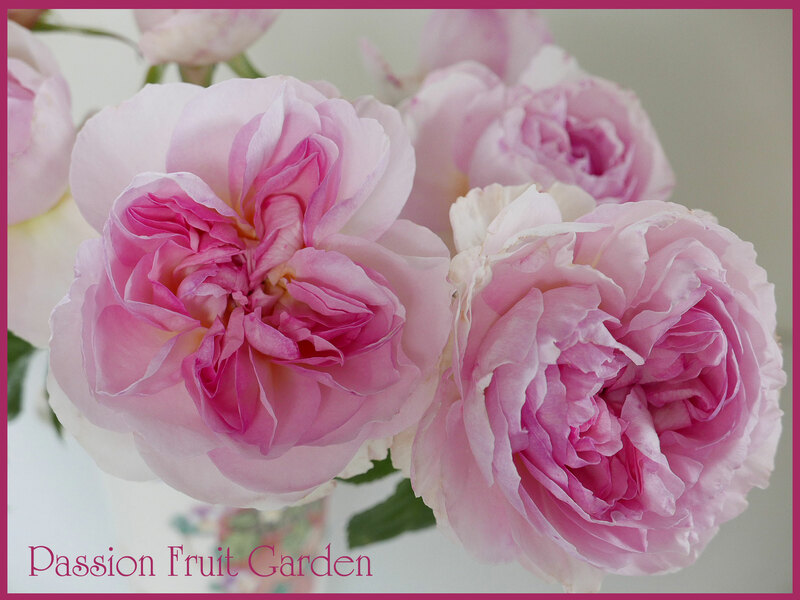 The Prince is another David Austin beauty. I am back in the land of roses. The tradesmen have gone. 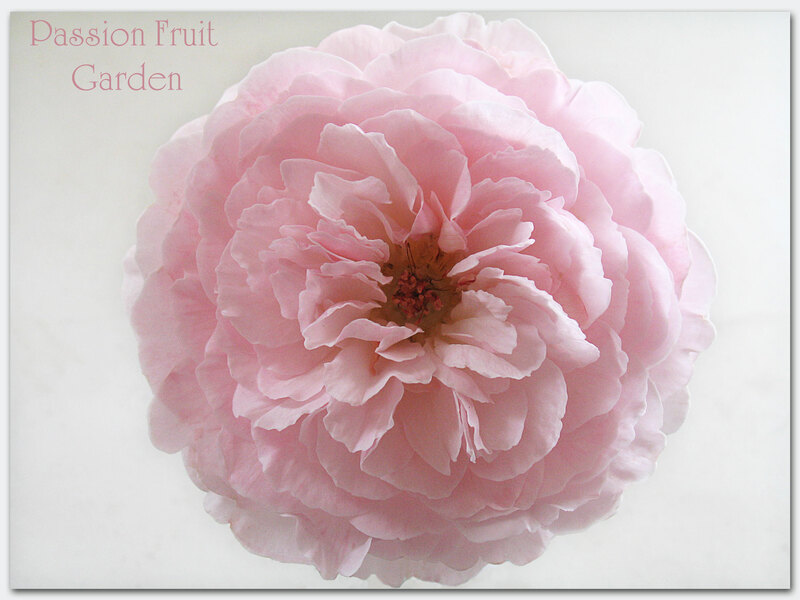 It has rained and today we are showcasing another David Austin beauty. Life is good. 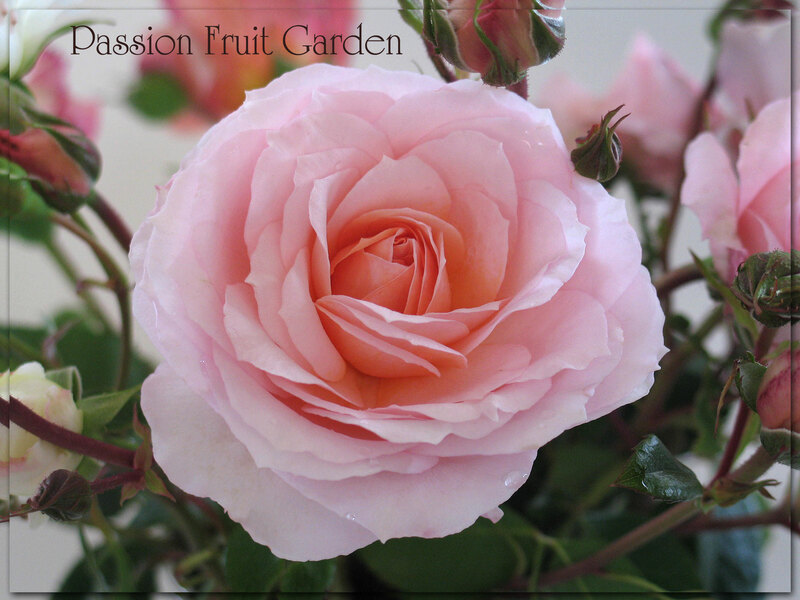 This week’s Rose of the Week is a little delicate rose by the name of Miss Alice.